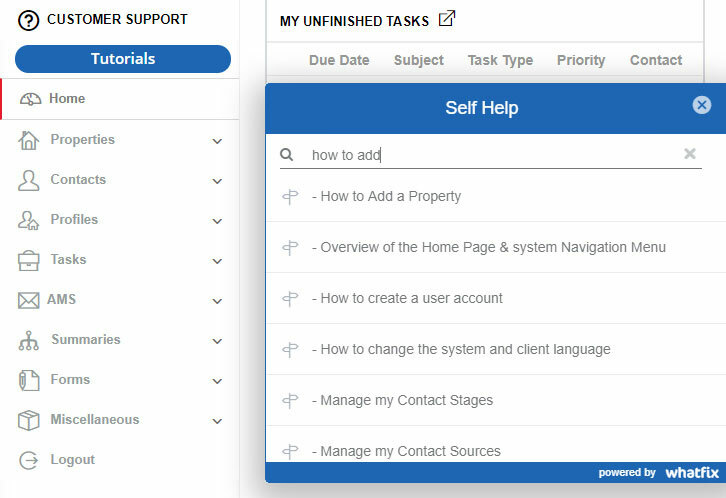 NextHave you seen our Self-Help Tutorials? 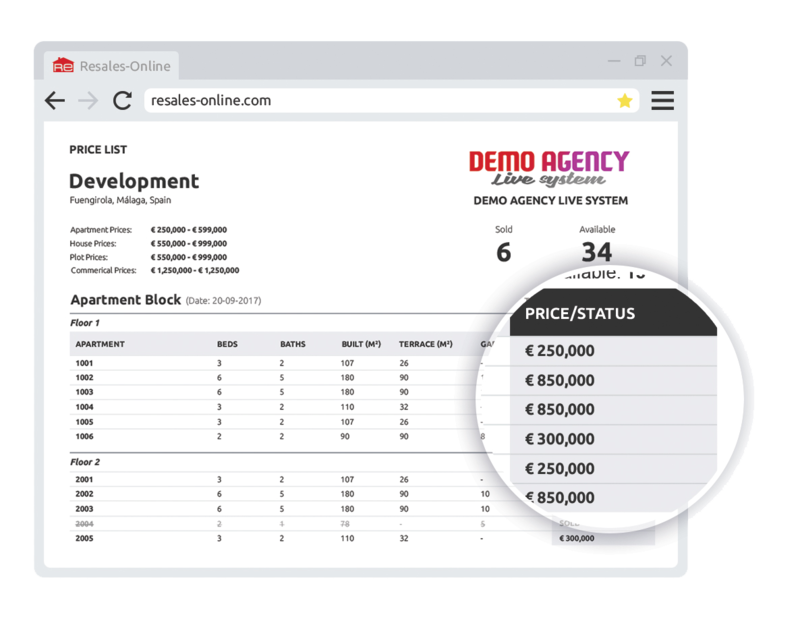 If you are developing or exclusively selling new-build properties, make sure that your project is included in our new development platform. 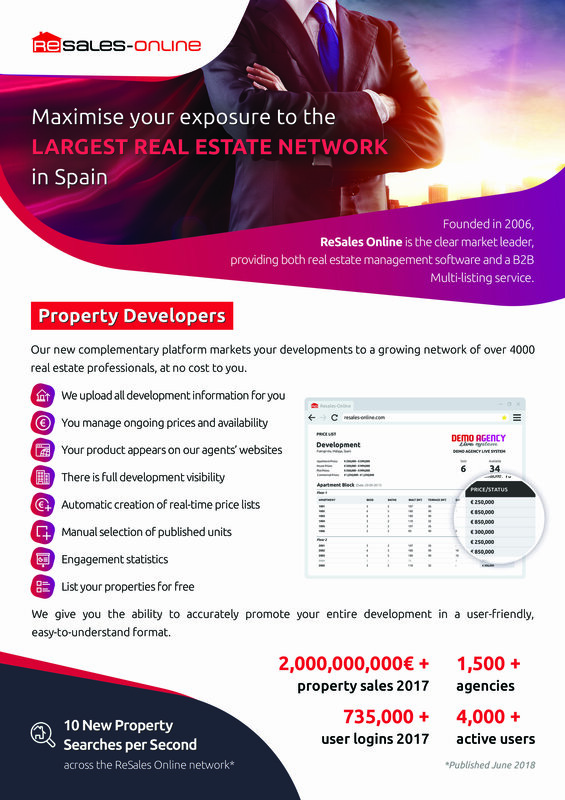 List and share your new development, completely free of charge. 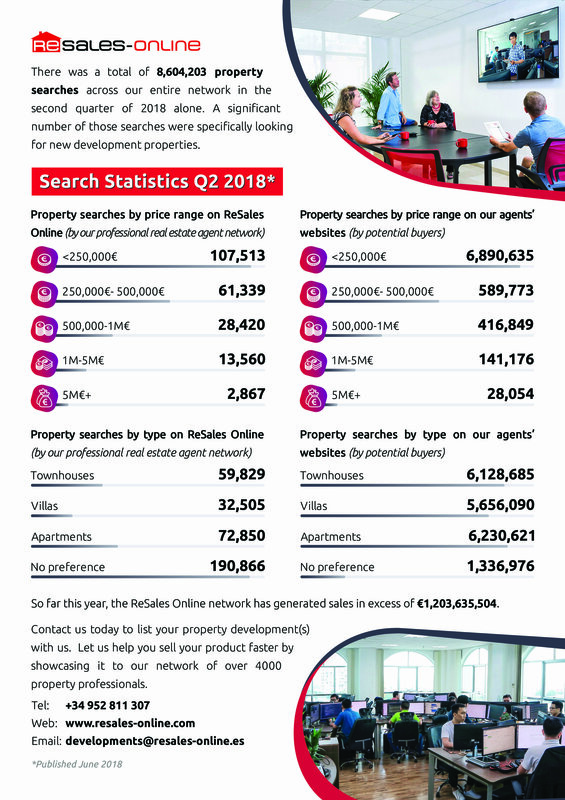 The ReSales Online network consists of more than 4000 professional users.